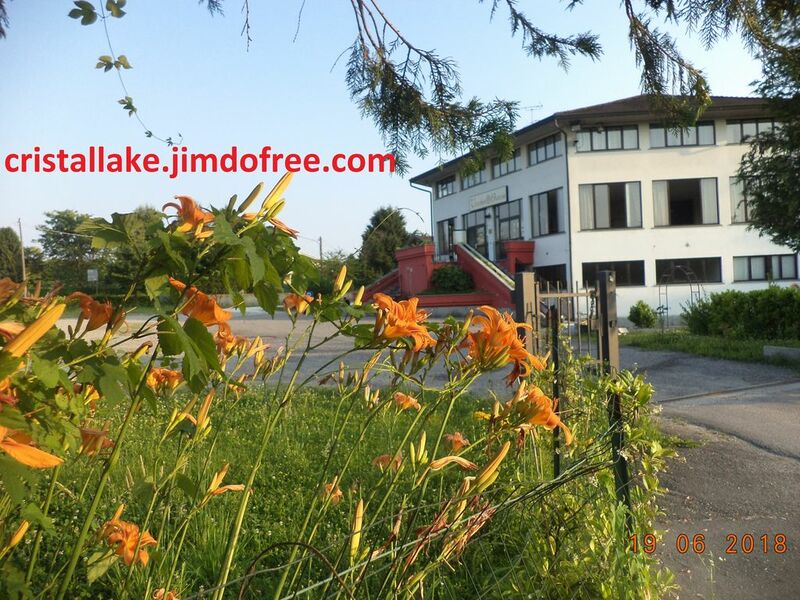 Our facility, located a few steps from Lake Maggiore in Lombardy, in the charming town of Ispra (VA) in a nice quiet area, just 1.5km from the town center. Cristal Lake offers its guests a pleasant and relaxing stay. CRISTAL LAKE is a strategic point to start the discovery from the shores of LAGO MAGGIORE. Shower, bidet, liquid soap, hairdryer and toilet paper. Our facility, located a few steps from the largest lake in the enchanting town of Ispra in a nice quiet area, if you can easily reach the Boroomee Islands, the Rocca di Angera and the fascinating monastery of Santa Caterina del Sasso ... is a point strategic to start the discovery of the shores of Lake Maggiore. Our property has 6 bedrooms, including two family rooms - communicating (ideal for those traveling with children) brand new and comfortable. Informal environment, with maximum freedom of entry and exit.